So our learners aren’t learning Maths. Time and time again I hear learners saying, when asked to respond to solving an equation by adding two numbers, “I plus them,” or when multiplying numbers, “I times them.” When subtraction is required to solve an equation where two numbers are involved, I’d like a dollar for every time a learner says, “You minus them.” An equation is referred to as a ‘sum’. A ‘sum’ is the answer when you add numbers together. 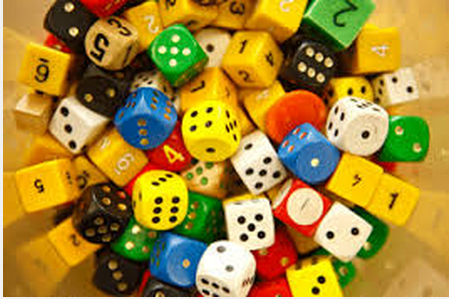 A sense of number and what is done with numbers is difficult for many learners to internalise. The transmission of the language of maths is so poor in many instances that I wonder if intervention is needed in order to not only break the cycle of inadequate language to describe mathematical operations, but to model strategical and block building concepts to teachers. Perhaps maths mentors is the answer.